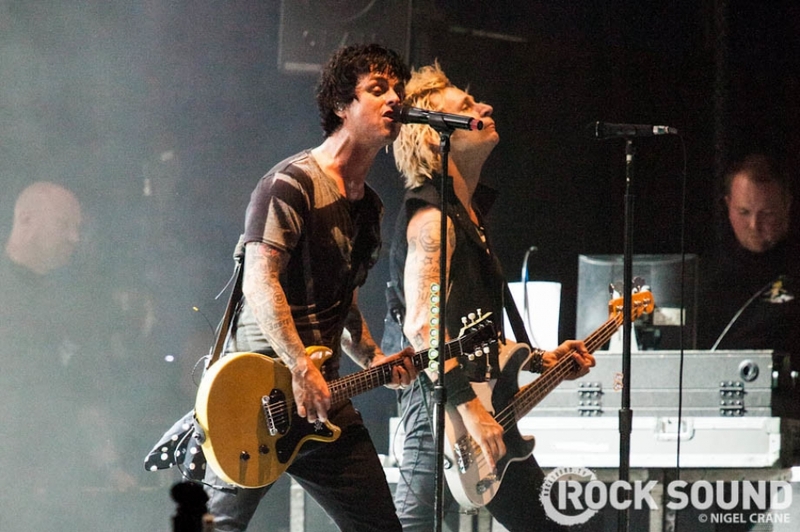 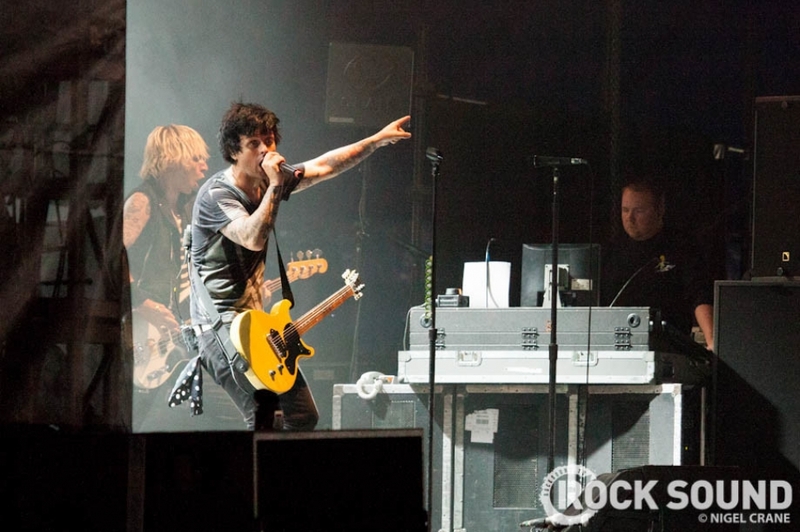 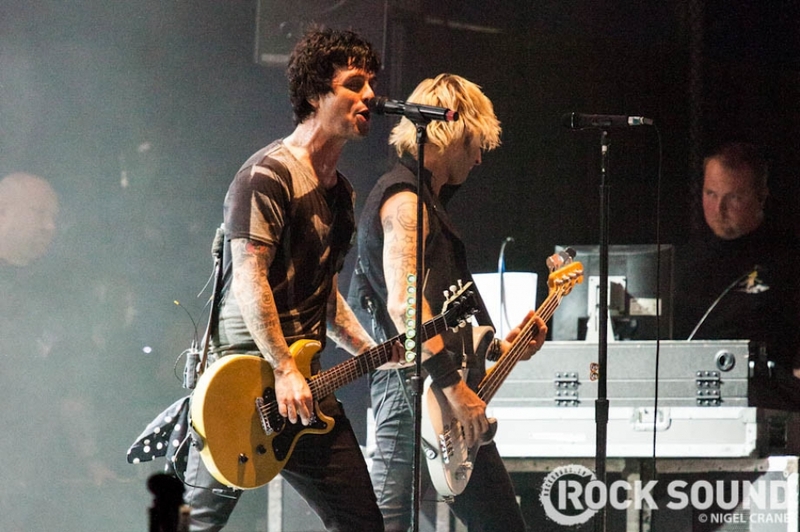 Green Day’s Not-So-Secret Set At Reading Festival! 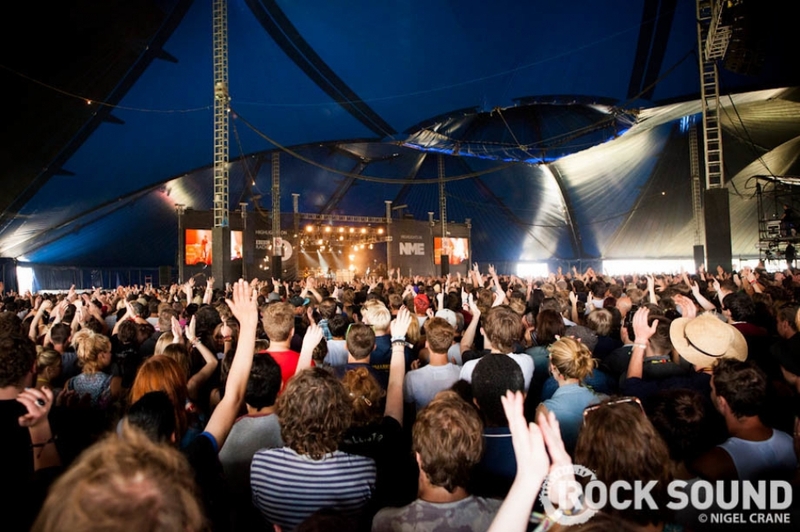 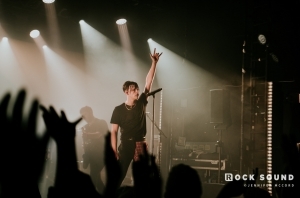 Yeah we were there and yeah it was incredible. 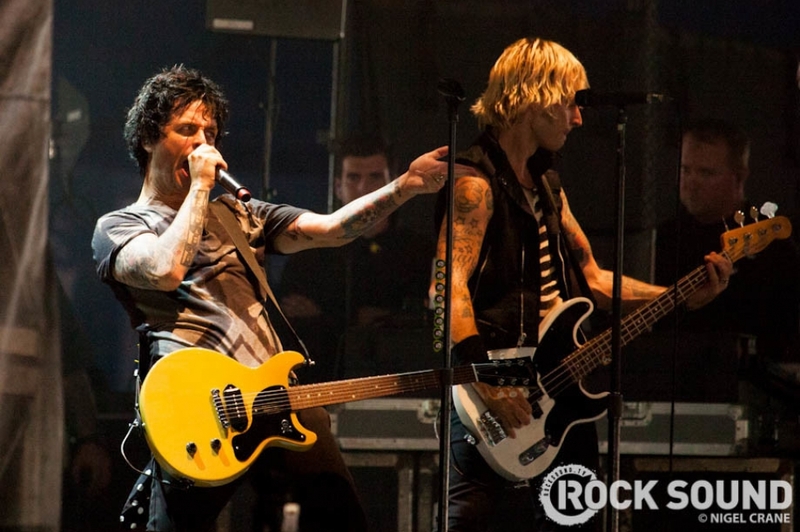 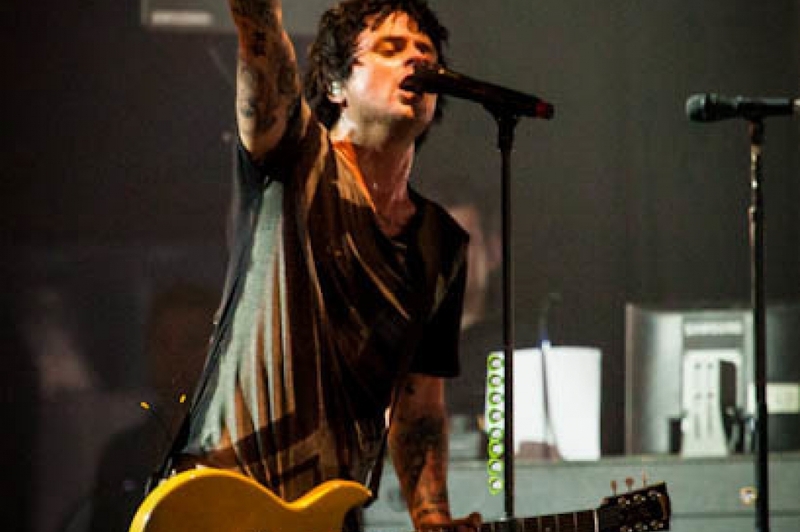 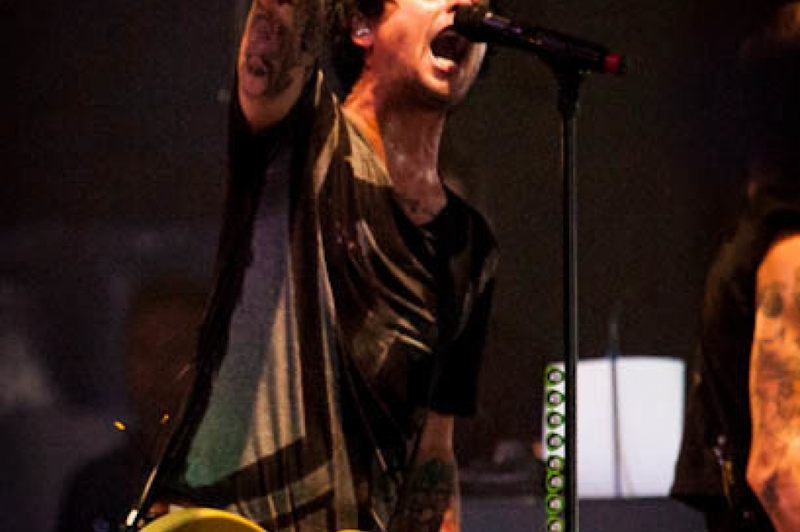 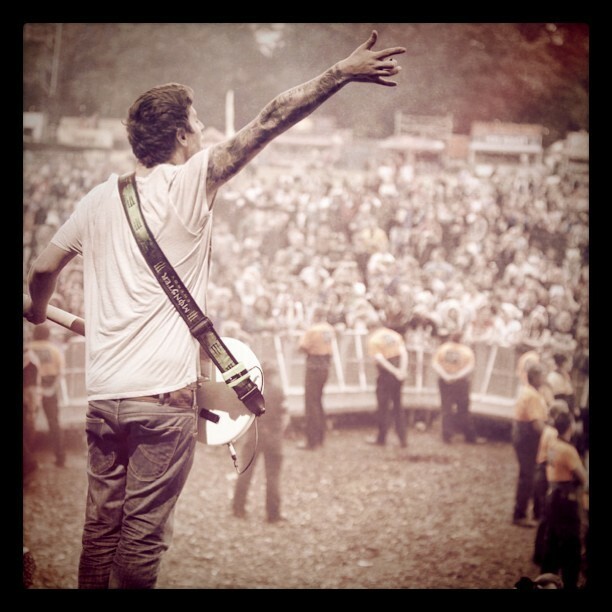 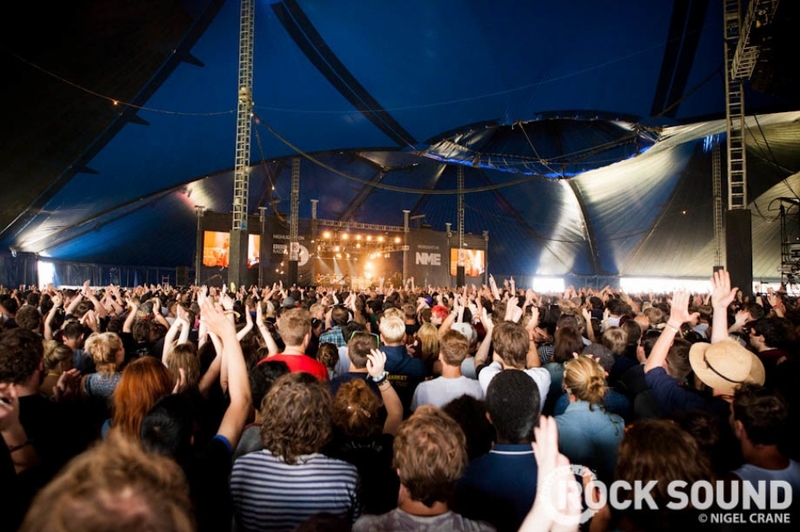 Green Day, Reading Festival, Saturday August 25 2012!